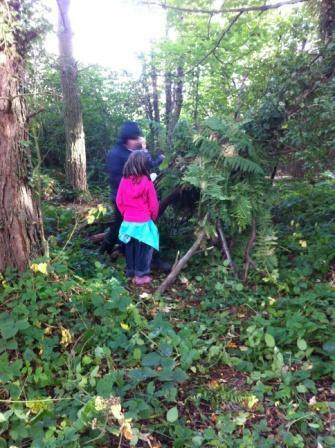 Forest School is organised and run by Miss Hall, with the help of school staff and volunteer parent helpers. 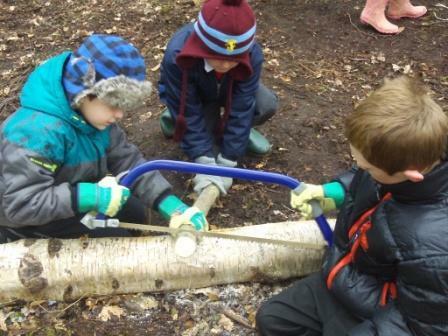 What does a forest school involve ? 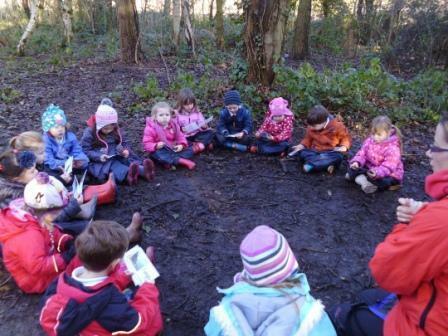 Forest school involves taking small groups of children to our designated site to experience activities in a woodland environment. · Fire lighting for a purpose e.g For cooking, Boiling water. 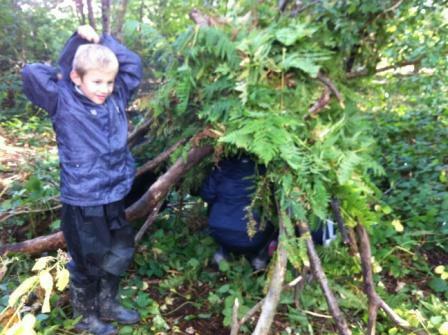 · Exploring and learning about the natural environment. Denmarks early years programme during the 1980’s. 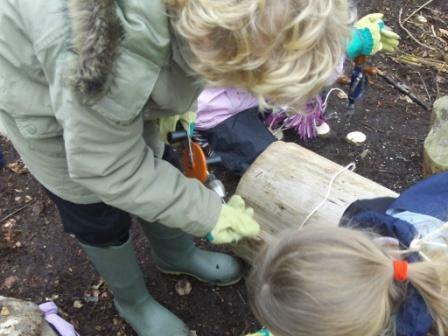 This concept then came to Britain during the early 1990’s when early years practitioners visited Denmark to experience the benefits of forest schools first hand. 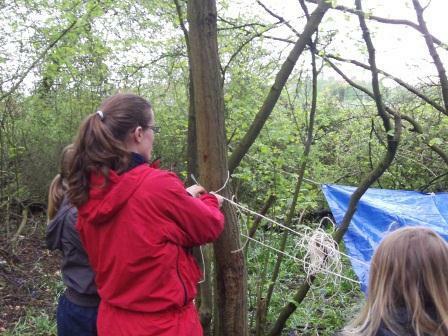 Since 2004 Warwickshire has been delivering training to practitioners when a partnership was developed between Warwickshire Wildlife trust and Warwickshire Early Years project. 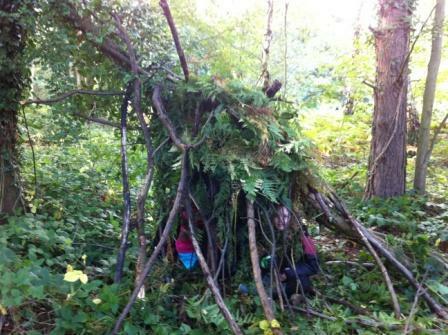 How will my child benefit from Forest school ? · To deliver motivating and achievable tasks. 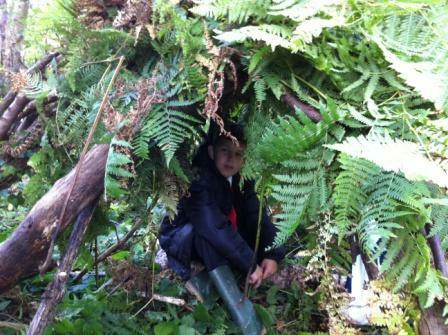 · To help children to appreciate the natural environment. · To help children develop confidence and self esteem. 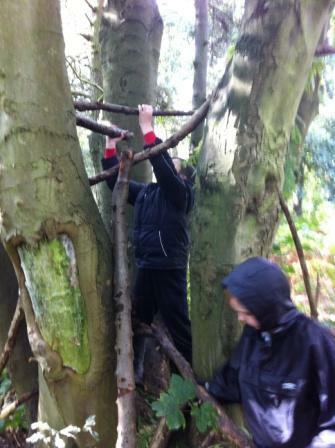 · To help develop children’s ability to co-operate, working in pairs or as a member of a team. · To help develop the ability to handle risks in a controlled environment. · For children to use their own initiative to solve problems. Will my child be safe within this environment? · That the adult: child ratio is 1:6. · That children have a clear idea of the rules and boundaries. · That children are supervised at all times. · Risk assessments are carried out for all activities. · Site sweeps are completed before each session. · Policies and procedures are put in place. What clothes will my child need ? · Hat, gloves and scarf. 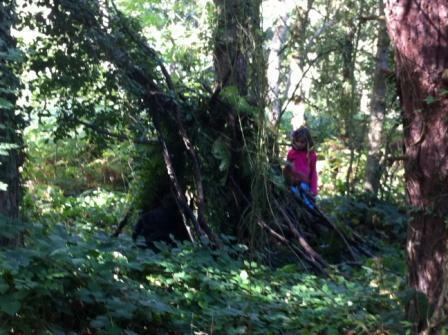 Sadly, for safety reasons, children dressed inappropriately will not be able to take part in forest school activities. Thank you.